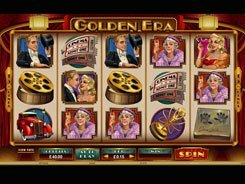 Roman Riches is a classic video slot with a historical twist to it played over three reels and five paylines. 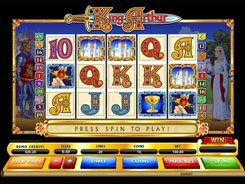 The symbols are bars that come in three variants (single, double and triple bars), sevens adorned with a laurel wreath, and a stone head of a Roman emperor. A coin size ranges from $0.25 to $5. 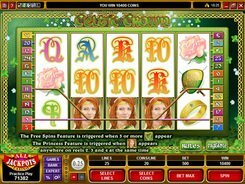 The slot accepts a single coin per line, so the maximum wager that can be placed reaches $25 per spin. Bars are the lowest paying symbols that award up to $300 for three of a kind or for any three bars (e.g., one 1-Bar plus two 3-Bar symbols). 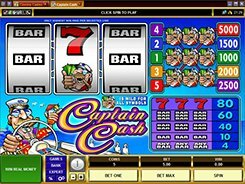 Sevens pay out a maximum of $400 if three of them fall on the payline. 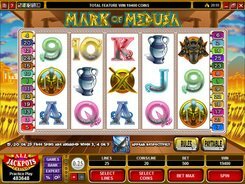 The top jackpot prize of $25,000 is granted for hitting three Emperor symbols, provided they have occurred on line 5. 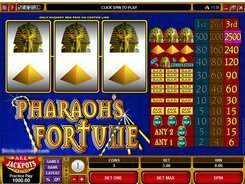 Besides, you need to have bet the maximum possible stake of $25 per spin to be able to grab the jackpot. Finally, the Emperor represents a wild symbol that has a power to substitute for all regular symbols. 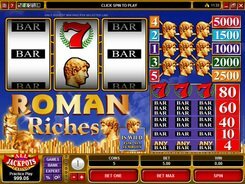 Roman Riches is so simple that it will appeal to first-timers and fans of classic slot machines.